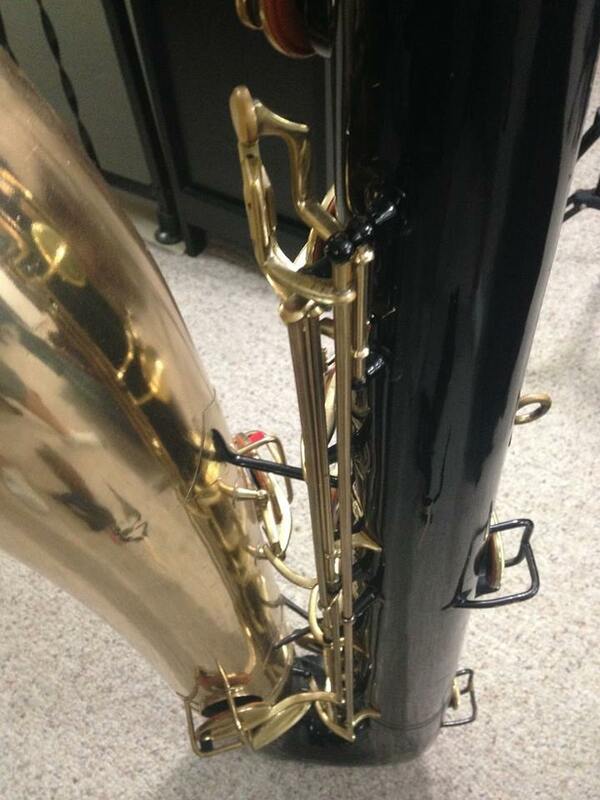 Because bass saxophones are still somewhat unusual I managed to find a lot more images of my bass. 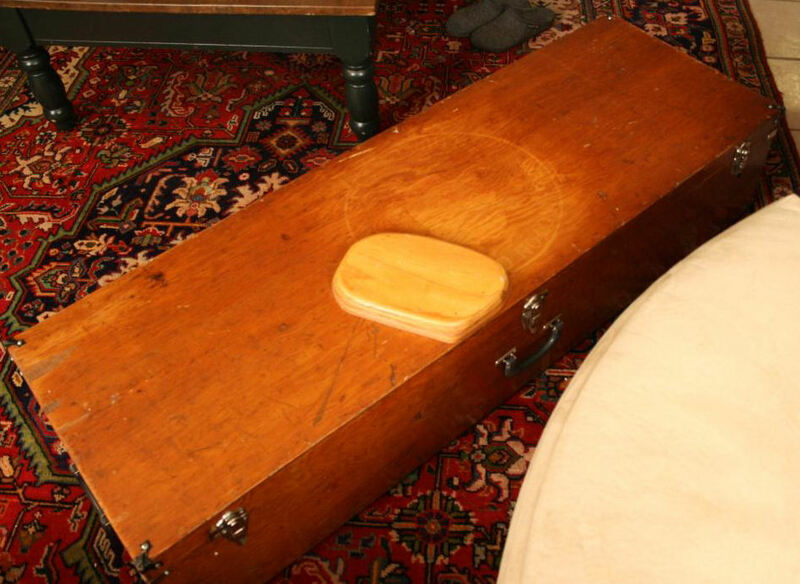 I know who the last few owners were and when they had it. 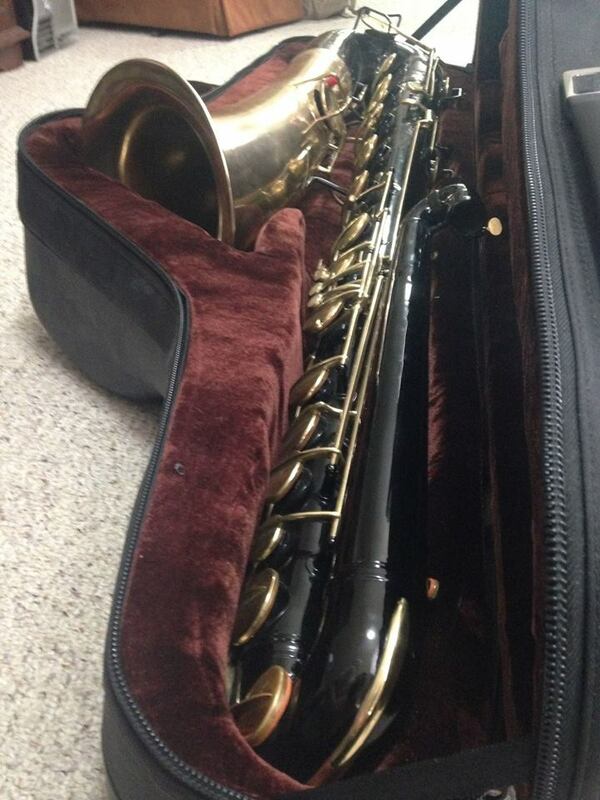 now that it is mine I am happy to add to this wonderful instruments chain of owners. 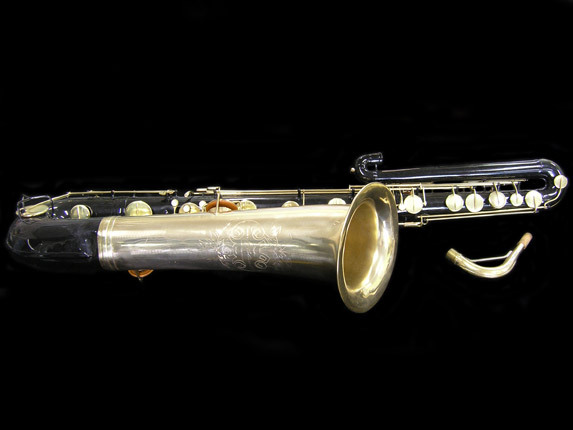 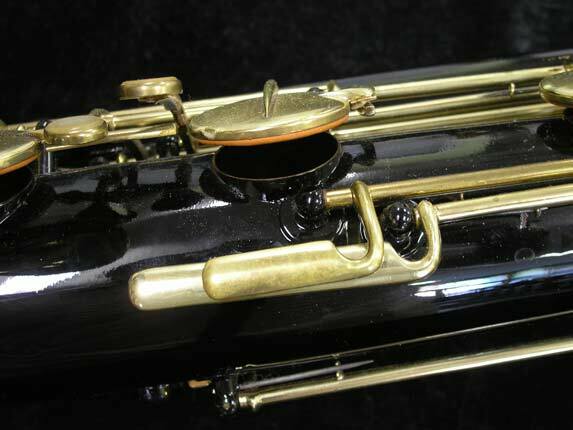 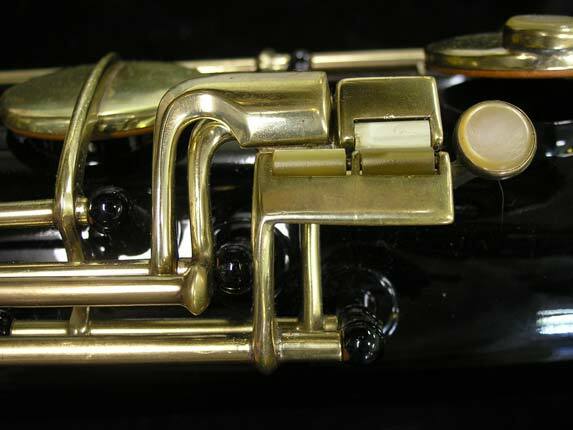 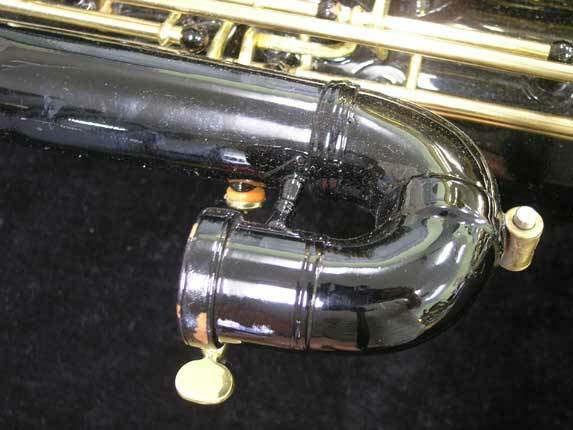 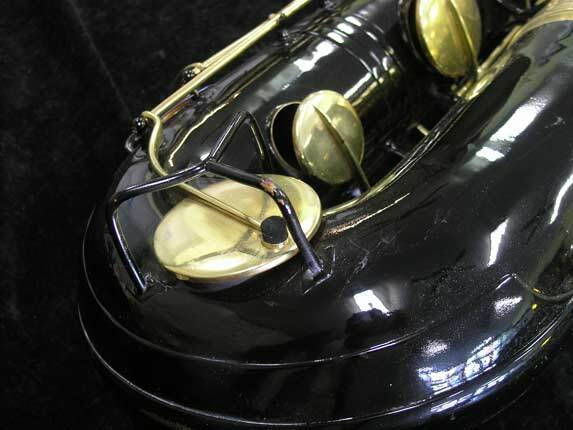 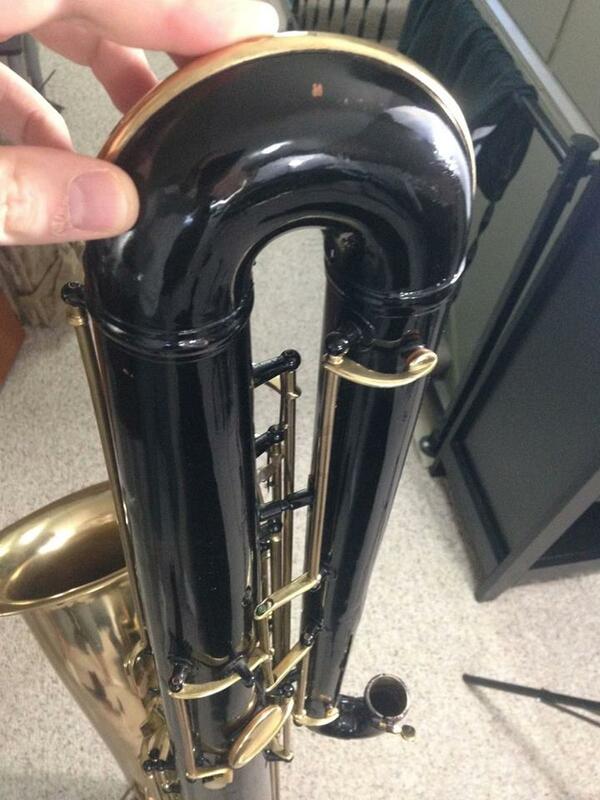 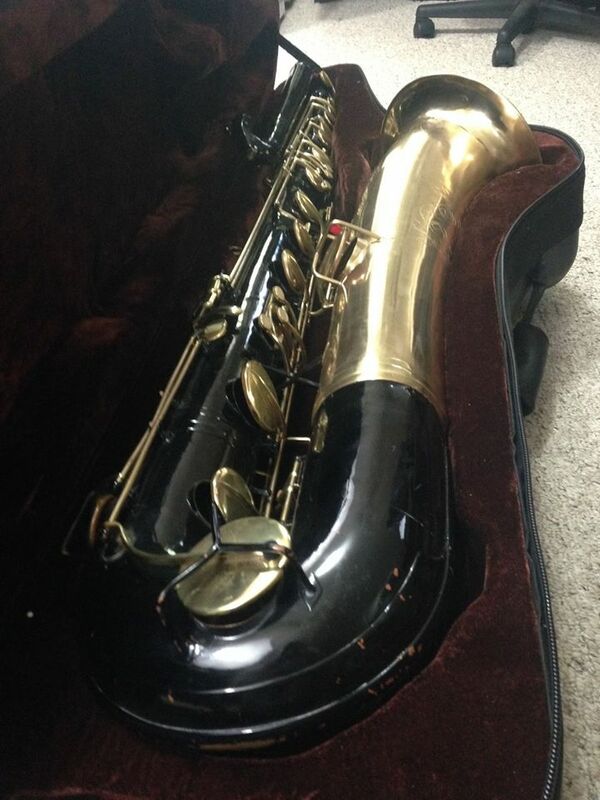 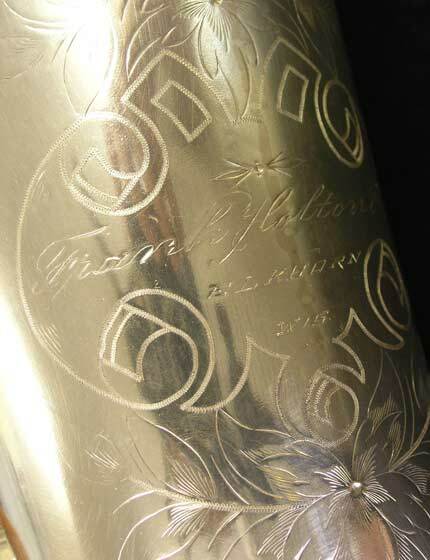 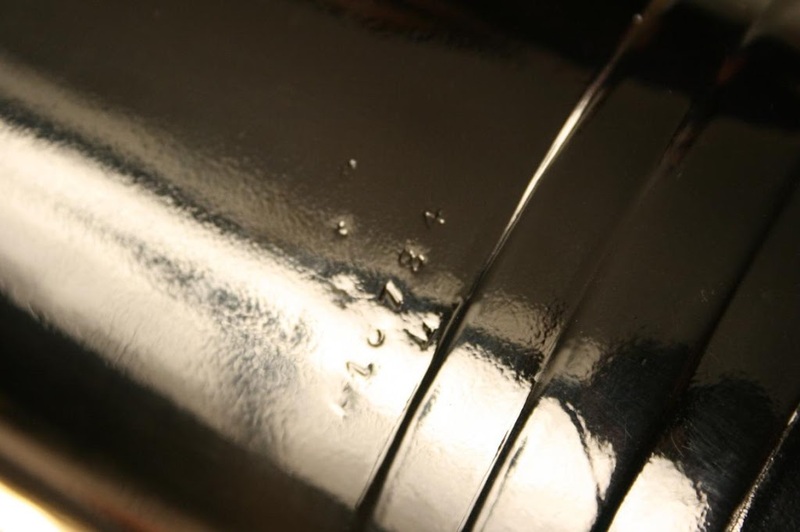 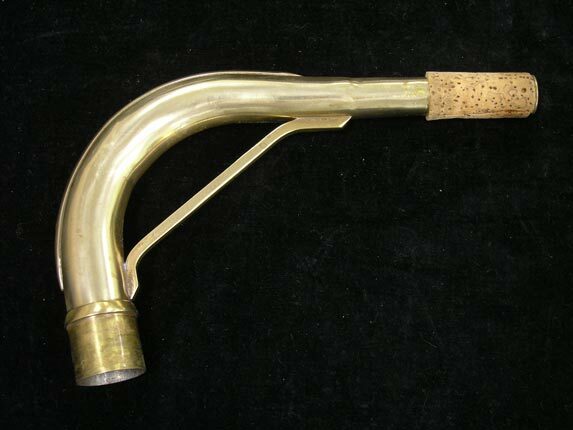 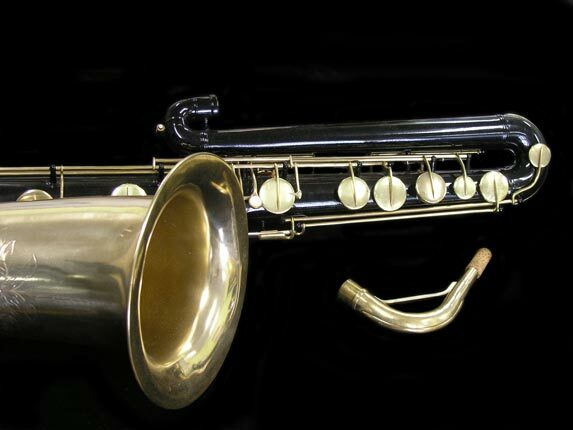 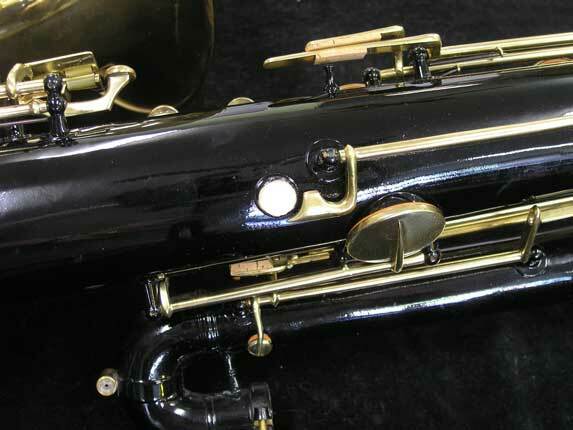 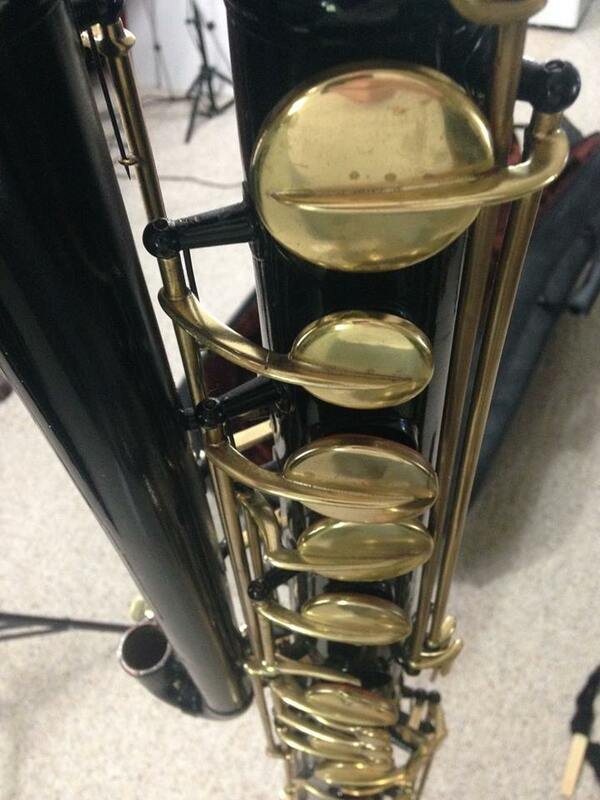 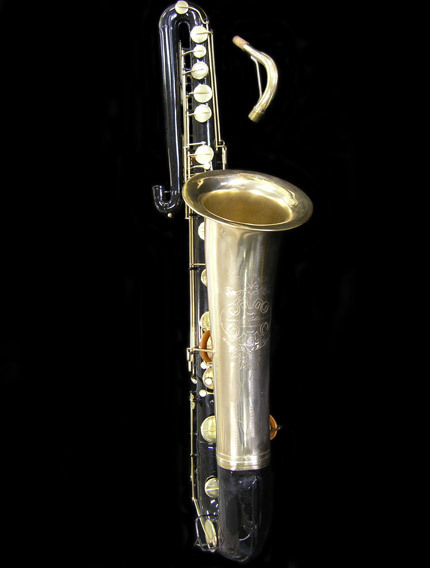 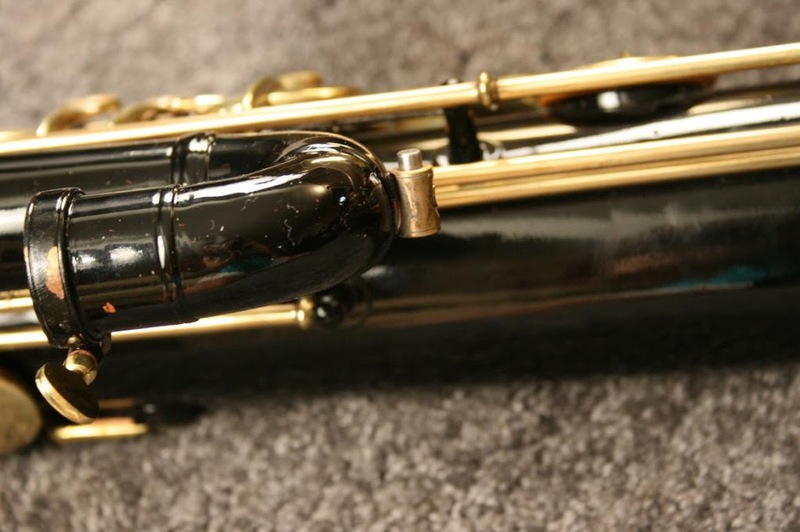 Some images of this horn are from http://www.bassic-sax.info. 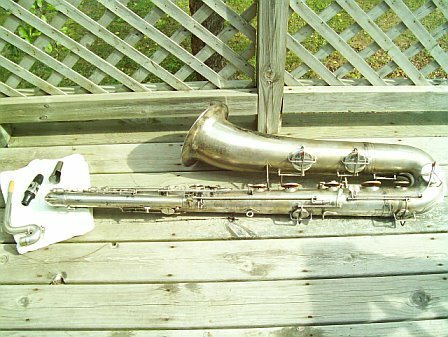 Helen gathered these when the horn was for sale on ebay in 2008. 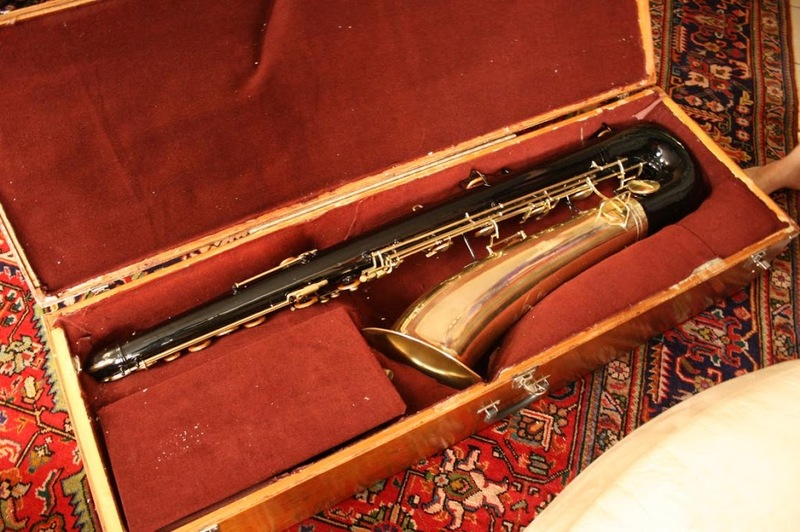 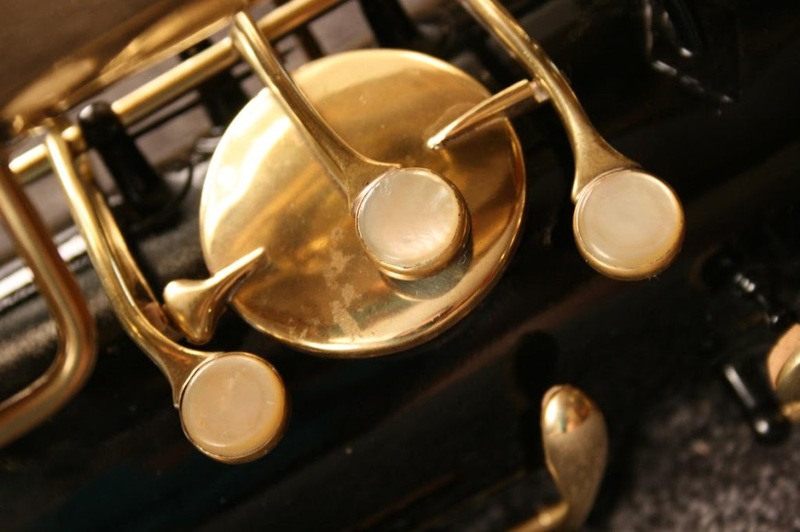 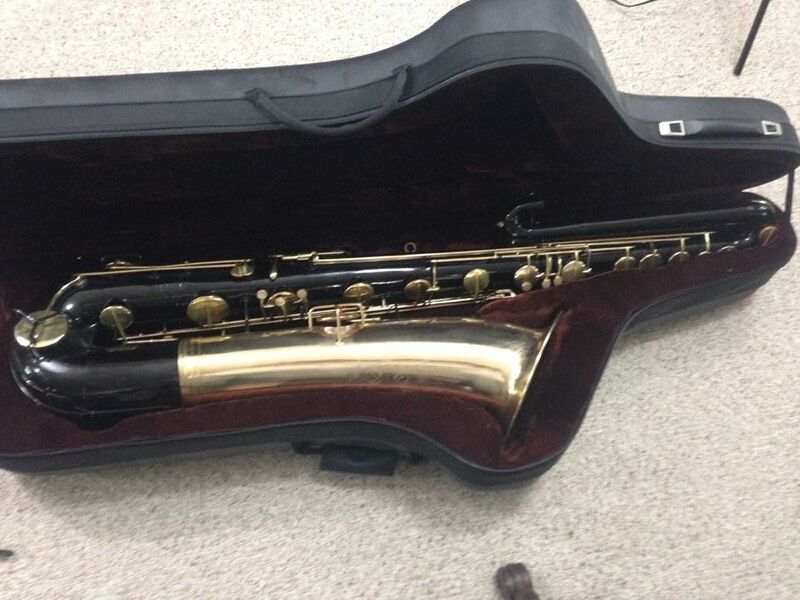 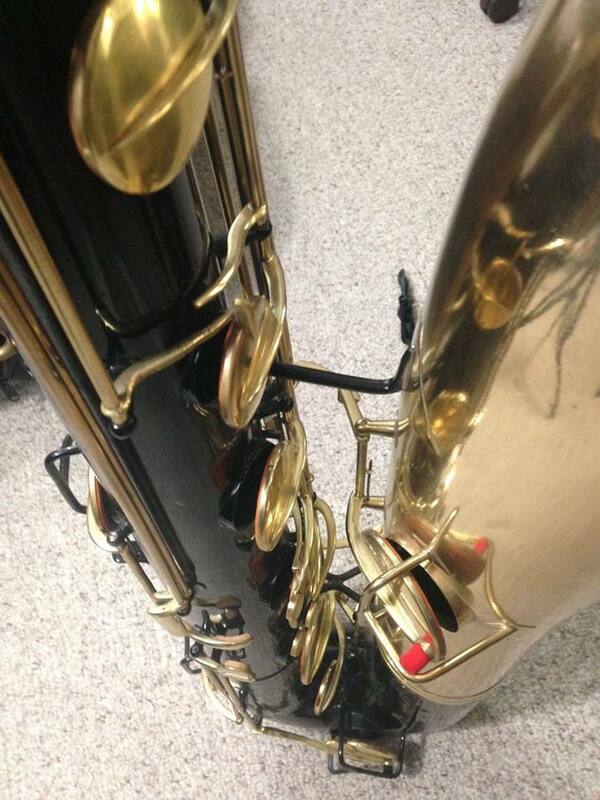 So you want to play bass saxophone?